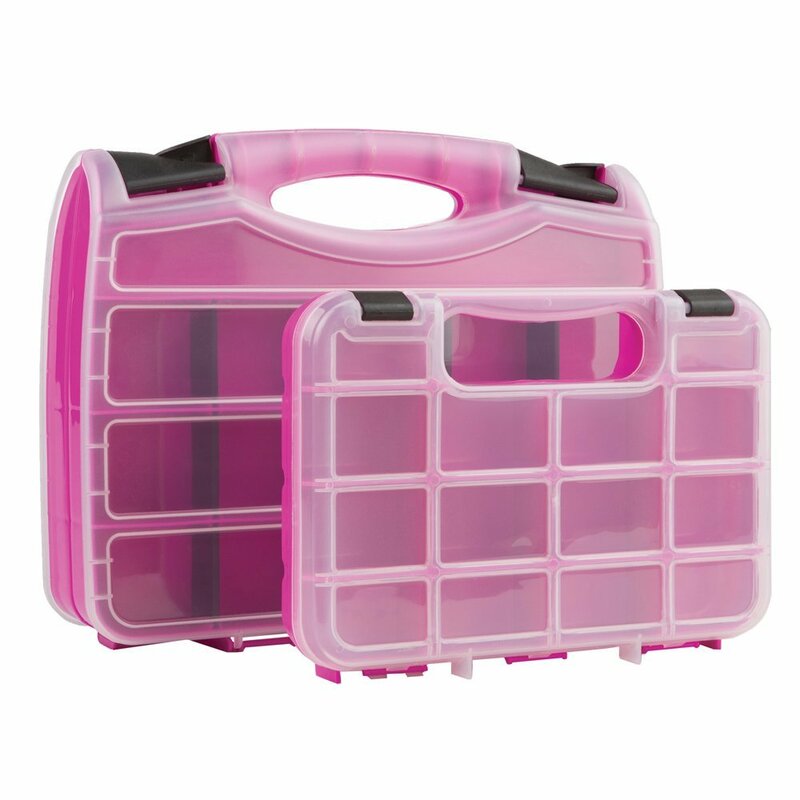 LEGO Duplo has been popular for many years, and is the ideal choice as the child’s first LEGO toys. LEGO Duplo pads is twice as large as ordinary LEGO bricks and is therefore perfect for small child hands. All Duplo sets and blocks can be mixed and used together. 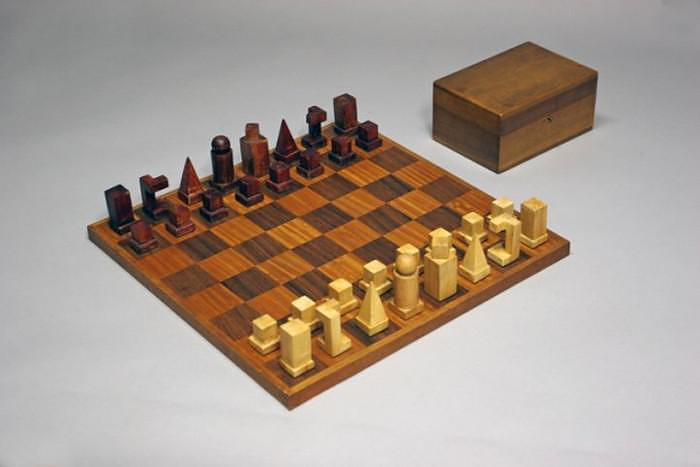 It provides many ways to play on and new, fun play experiences that grows in line with your child. LEGO Duplo are available in many varieties from its official site and Wholesaleably at low price, and you can buy two sets with many LEGO Duplo bricks, just like you can buy smaller accessory kit, then your child could put together and build a funicular railway. In addition, there are LEGO Duplo with well-known characters from fairy tales as snow white and sleeping beauty. 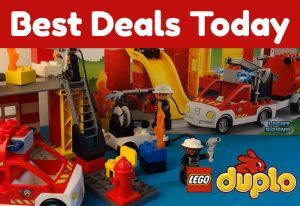 You can also buy LEGO Duplo sets, which takes as its starting point in the child’s everyday life, so that your child can build his own zoo fx or fire station. Climb up on the tractor and run out to the the shelter, where the Nice ko waiting for his food. Lift the bucket of the trailer, read the feed, and use the old farmer with to give the cow food before it takes a NAP. If the tractor breaks, can it be repaired with oil bottle and wrenches. This fun set includes also a fence and more colorful LEGO DUPLO bricks as well as LEGO DUPLO old farmer. Hop on board in the locomotive, which have sound effects, and fill the wagons with stones from the quarry. Please read them again with the working crane, and fill fuel on the train before you run any further! Set the brave knight with Lance and sword up on his horse, and get ready for the Knight’s tournament. Jump over the fence, or relax in the tent after a hard Knight’s tournament. Help your little Knight to further develop its construction skills by using this simple model, and play with LEGO Duplo in a medieval world. When you buy LEGO Duplo jousting, you get 1 Knight figure. 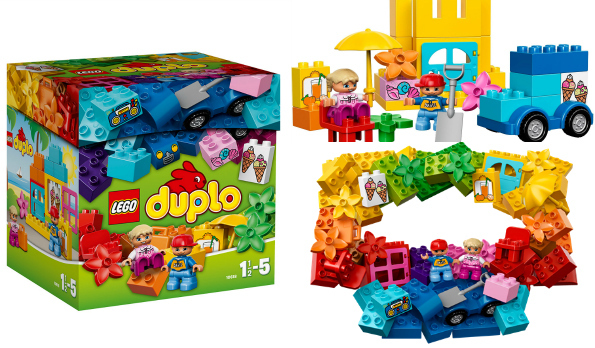 This wonderful set includes a lot of colorful DUPLO scoops, garnish and waffles. 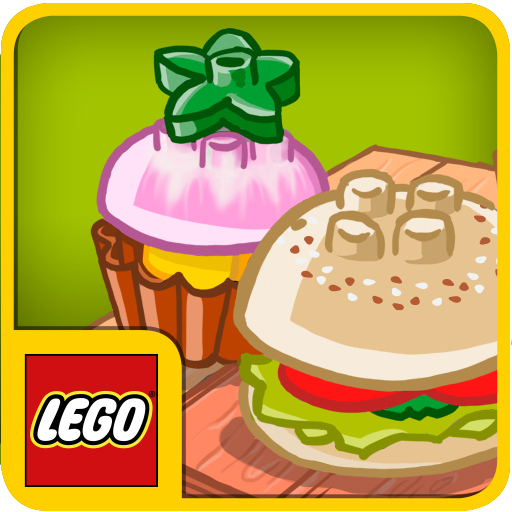 Your child will love to stack the big life-like “isklodser” and servers fun ice cream creations for the whole family!